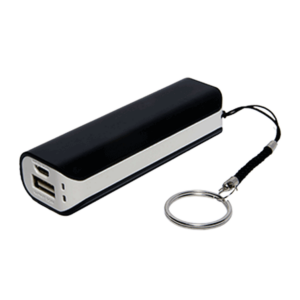 Our budget power bank models are a practical and inexpensive solution for keeping your device charged. 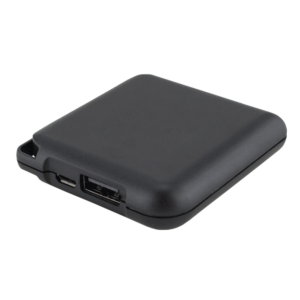 With various mAh capacities, our budget power banks deliver what they promise. 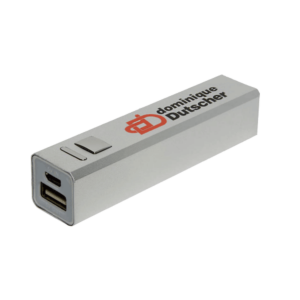 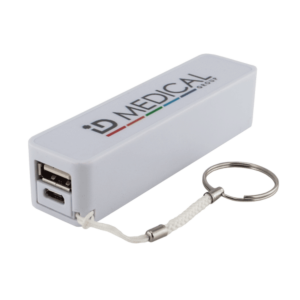 Customise your power banks printing your logo and choosing among a variety of colours. 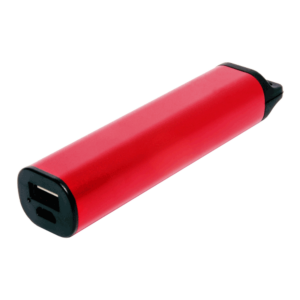 Would you like more information about our budget power banks or do you have any other questions?